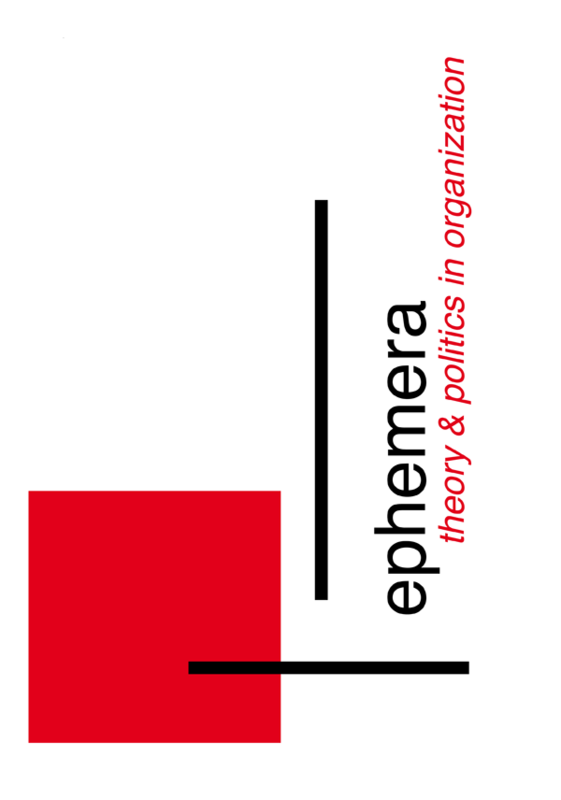 Welcome to the second issue of ephemera. We must admit that there is already something that feels a bit tired, a bit old about this issue. Its not quite the shiny new thing that it was last time – our first, virgin issue. And we’re late too. This issue should have been online on the first of May, not just because of the global significance of that day in terms of pro­test, resistance and revolutionary ac­tivity, but be­cause that was the dead­line. But we’ve broken rank. We weren’t quite organized enough. So we’re late, and we’re not that new anymore. Sorry. In this issue we have tried to work with, and around, the twin themes of newness and resistance. And you will have noticed that there is something new, or simply odd (just plain stupid?) with how this/we present(s) itself/ourselves. But in playing with form, we do want to indicate something substantive. We want to pose some serious questions here about newness. We are not simply asking ‘What’s new?’, with the resonant shades of mindless greetings - “welcome to new ephemera, whassup?”. Rather, we want to resist newness a little and the far too easy, over-zealous embrace of the new which is so dominant today.